About Us - Premier DataCom, Inc.
Premier DataCom is a Network Infrastructure Solutions Provider focusing on Commercial, Educational, Government, & Industrial Business markets. 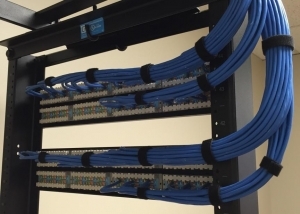 Our team has over 40 years of business expertise in the cabling industry to ensure quality and professionalism on every installation. 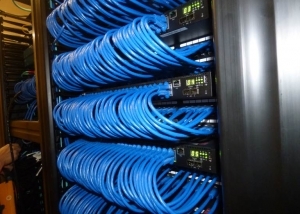 Premier DataCom’s consultants and technicians will take the time to fully understand and address all of your business’ cabling needs. Please feel free to take a look at some of our past projects. 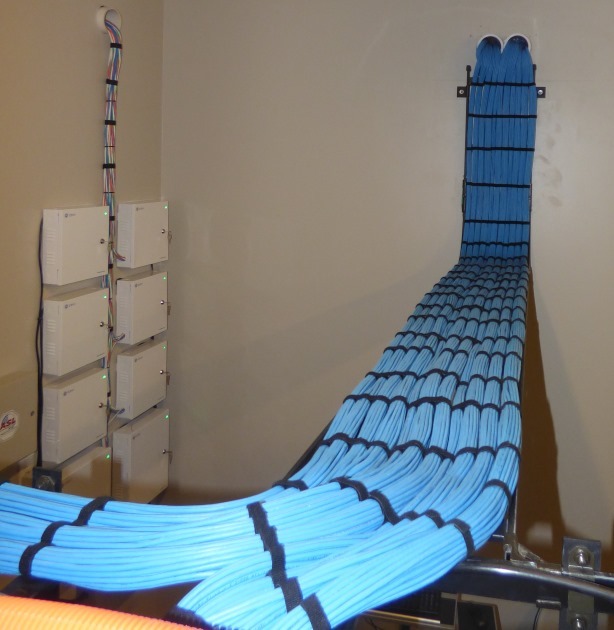 Whether it is a single cable drop for a small business, or 3000 cable drops for a large organization, Premier DataCom is capable of handling any size installation. Founded in 2004 to offer businesses a single-source provider for voice, data and network support. From the desktop to the Demarc: Premier DataCom has served as a one-stop solution for our clients needs. Our mission is to deliver the highest quality and most reliable structured voice and data systems to all businesses, educational institutions, and government entities. We understand the importance of a trustworthy and reliable communications network, and we always ensure we address the smallest details of every project to meet our clients’ needs. We promise to provide the highest quality and most reliable communications network possible with the highest level of professionalism. It is also our goal to respond to all of our clients’ needs in a time frame shorter than that of our competitors. We guarantee all of our work and stand behind our systems. 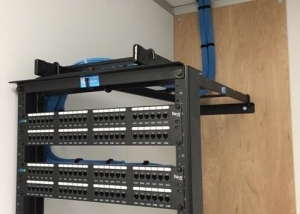 We have employed Premier DataCom for multiple projects ranging from completely rewiring a new 36,000sqft building to hanging televisions and installing a conference room audio solution. All their employees have done excellent work and are the epitome of professionals. The quality of the work is always of the highest standard. We could not ask for better. We will definitely use them for all of our data and AV wiring needs in the future. Copperas Cove ISD has had a professional relationship with Premier DataCom for more than five years. They have continuously delivered affordable execution for numerous projects encompassing multiple campuses, and over 5000 data drops. Premier DataCom has exceeded expectations and been very responsive with project planning, kickoff, and communication with the District. The quality of completed work has been outstanding. They have always been able to work around our school day schedule. They have been able to find and correct issues before they became problems. Copperas Cove ISD will continue to use Premier DataCom for various communication needs in the future. For more than three years, we have worked with Premier DataCom (PDC) during multiple client projects. PDC has met or exceeded our client’s expectations regarding quality of work, scheduling, and project communications. Our engagements of PDC have included planning, installation, and repair of data and voice network cabling, and security systems. We also have a current project with PDC for a large conference room audio visual (A/V) installation. 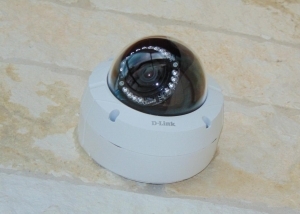 I would recommend PDC, Chuck Brooks, Justin Kleinsmith and their crews, for any network cabling, security system, or A/V project where you want experience and intelligence. Please let me if I can provide any further information regarding our experience with Premier DataCom and their continuing work on our behalf. Over the past 8 years, I have been afforded the opportunity to work with Chuck and his team on multiple projects all varying in size, complexity, and schedule. Regardless of the task or the obstacle, Premier was pro-active, a team player, and attentive to our client’s needs. 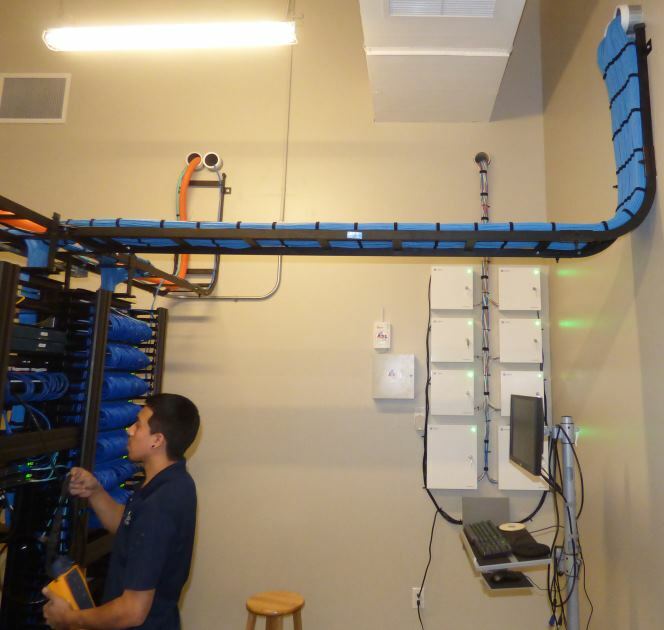 Premier provides support through the pre-construction and budgeting phases, meets deliverables during the install, and then assists with integration and trouble shooting of the client’s hardware and devices. Chuck and Premier have always been instrumental in insuring our client’s satisfaction and I would recommend them to anyone considering their services. 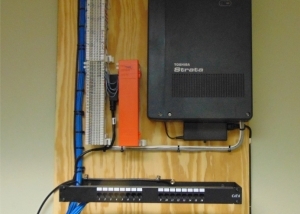 Icontrol Networks, Inc. has worked with Chuck Brooks and Premier DataCom for many years now. They have been the primary provider for out IT infrastructure needs! Chuck and his team of knowledgeable professionals are great to work with, flexible and always complete projects on schedule! I would highly recommend the team at Premier DataCom! Premier DataCom and the team Chuck has assembled is an exceptional example of what true customer-focused service looks like. I have had the privilege of working with Chuck and his team for many years on multiple project, large and small. On each occasion, Premier put the same effort of planning, design and follow through of details to make each project successful. Premier completes the jobs on time or ahead of schedule and always on budget. There have been several occasions where the project scope or design has changed mid-course, and Premier has always adapted to make the most optimal outcome for the client. The work site is always clean and professional and his team very respectful. I highly recommend Premier DataCom for any project you are considering. I have worked with Chuck on quite a few projects and Chuck’s professionalism, dedication, and attention to detail resulted in success and happy customers. I would recommend Chuck and his company for any project. 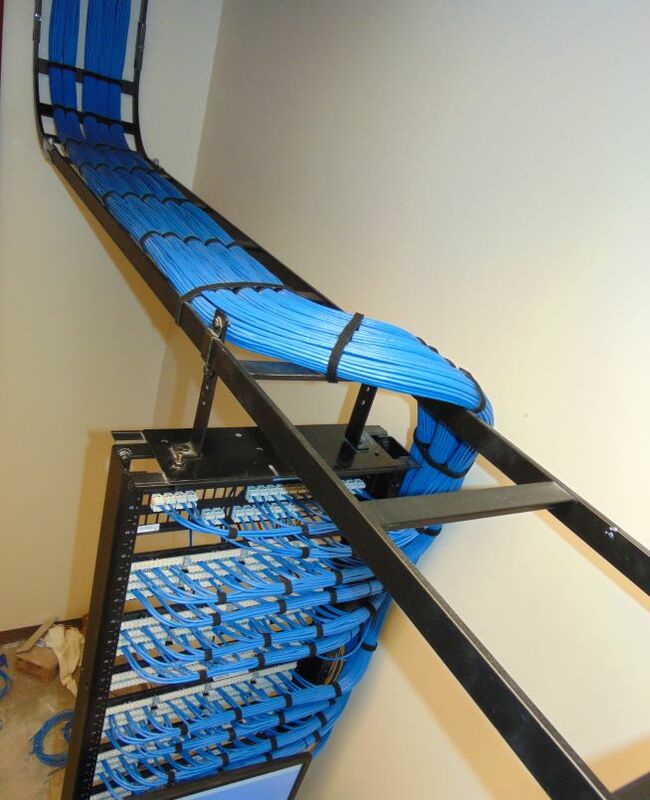 Chuck Brooks is hands down the best cabling resource I have ever worked with. He is a 24/7/365 worker that owns projects end to end, and expects nothing but top tier performance from every member of his team. The result of his unending drive and insistence on quality is a high level deliverable and extremely satisfied customer.